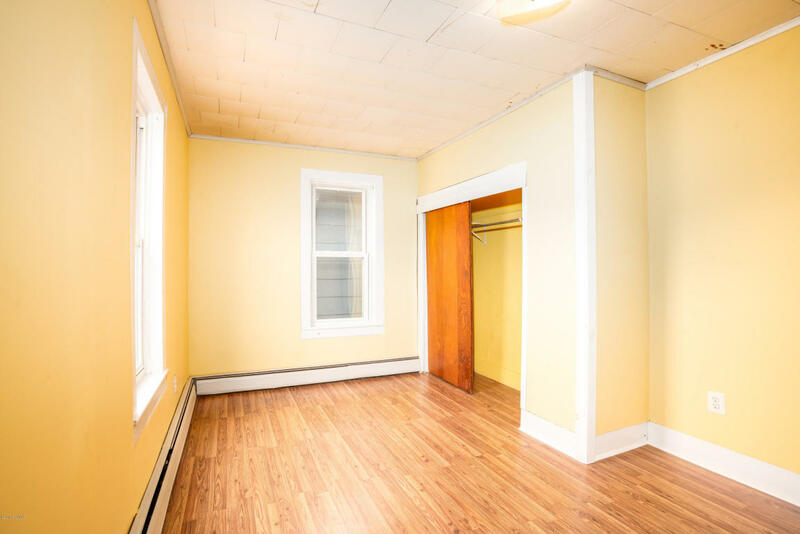 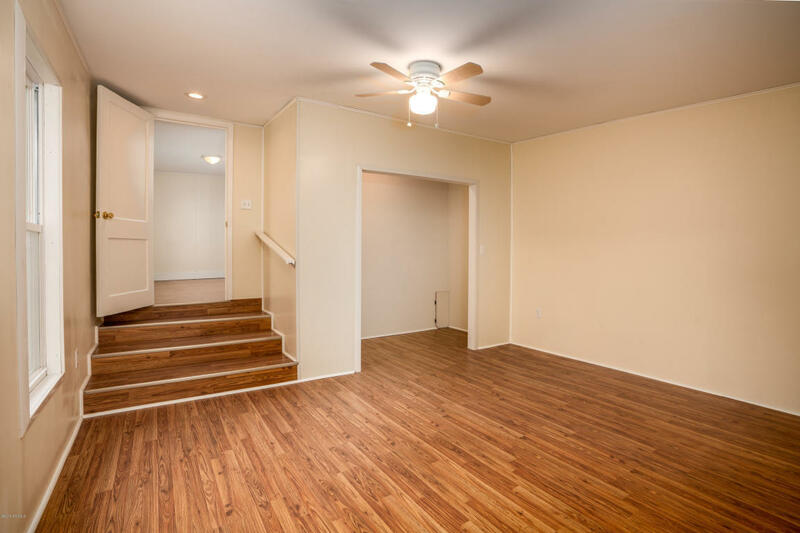 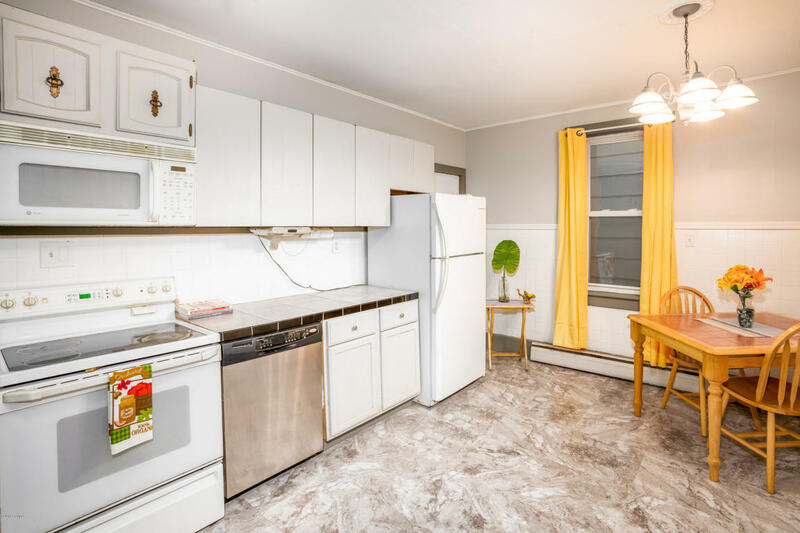 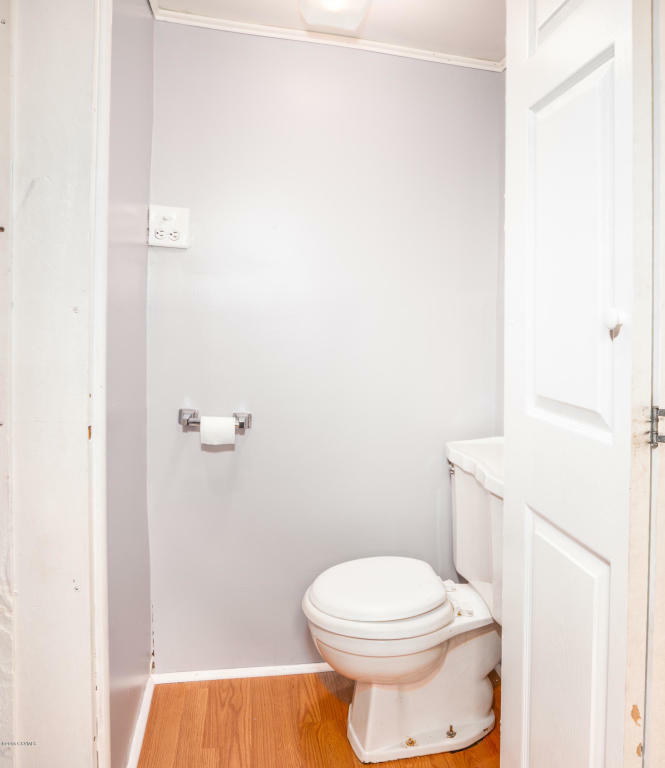 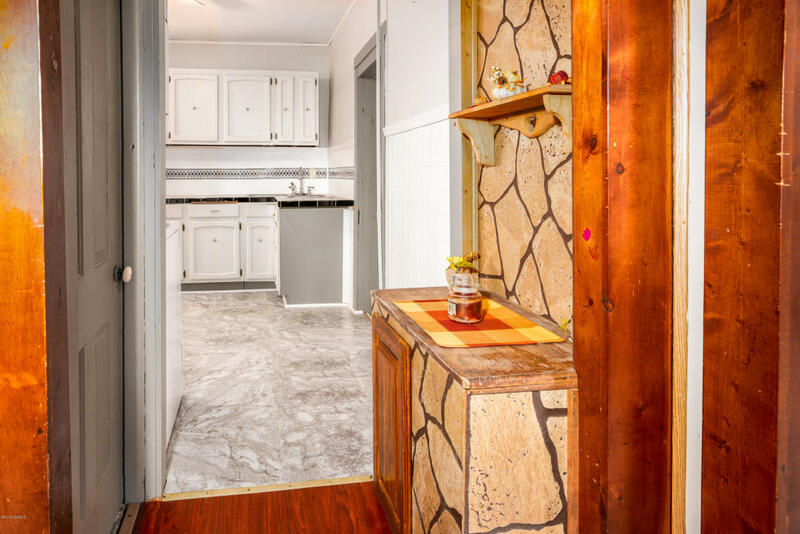 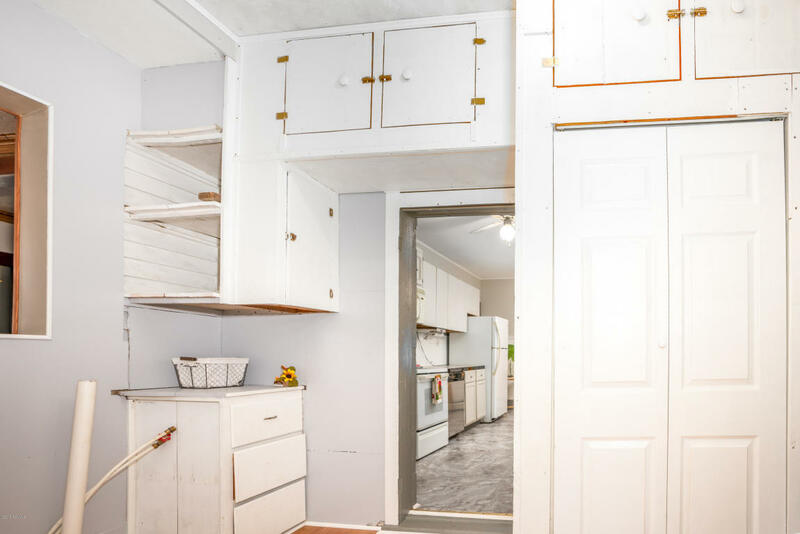 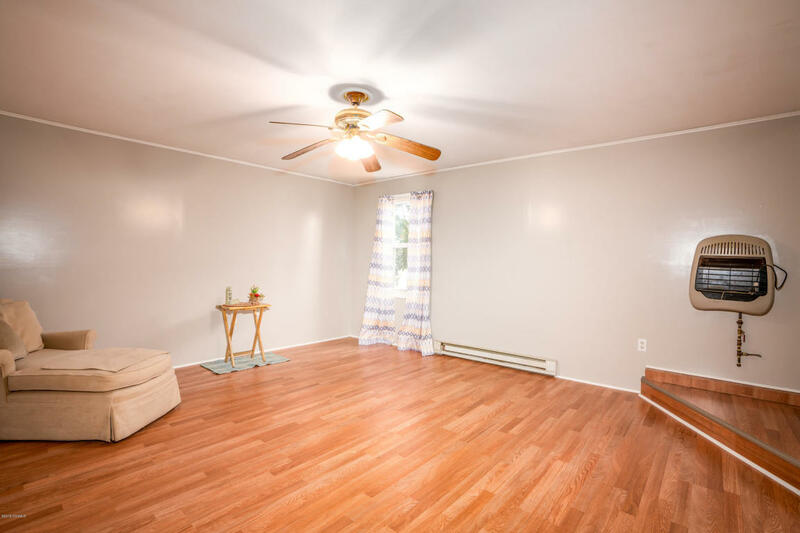 If you are looking for a place with space the place to start is here! 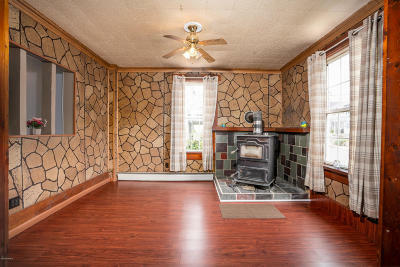 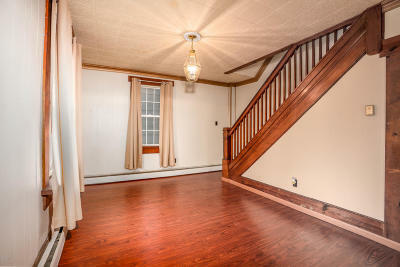 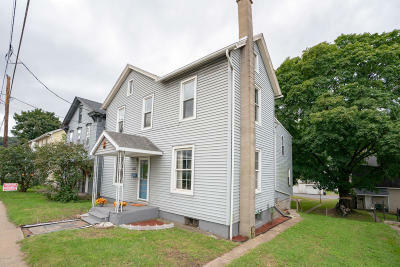 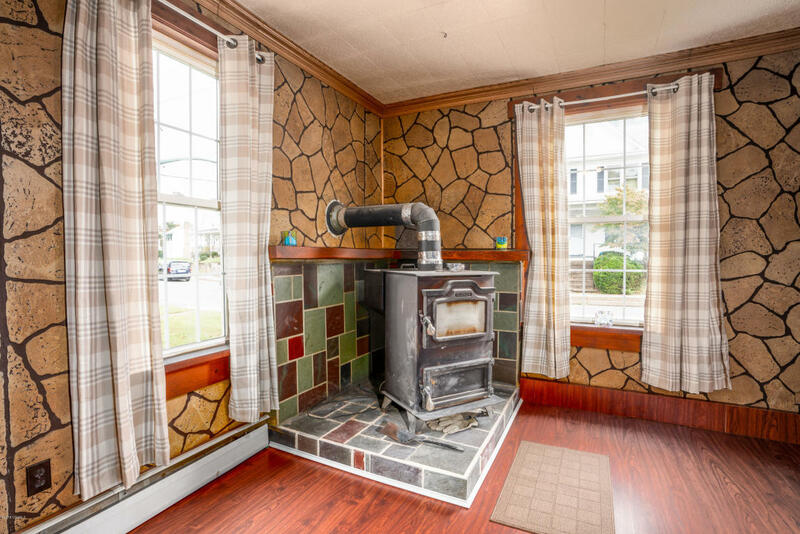 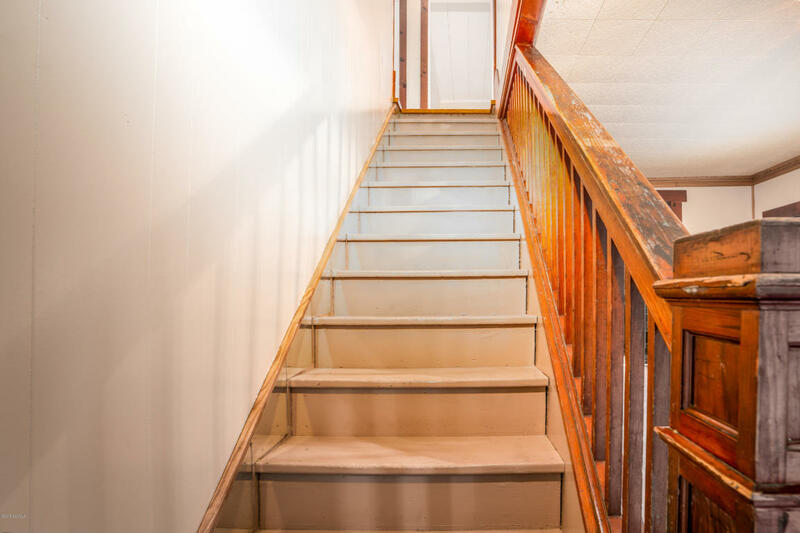 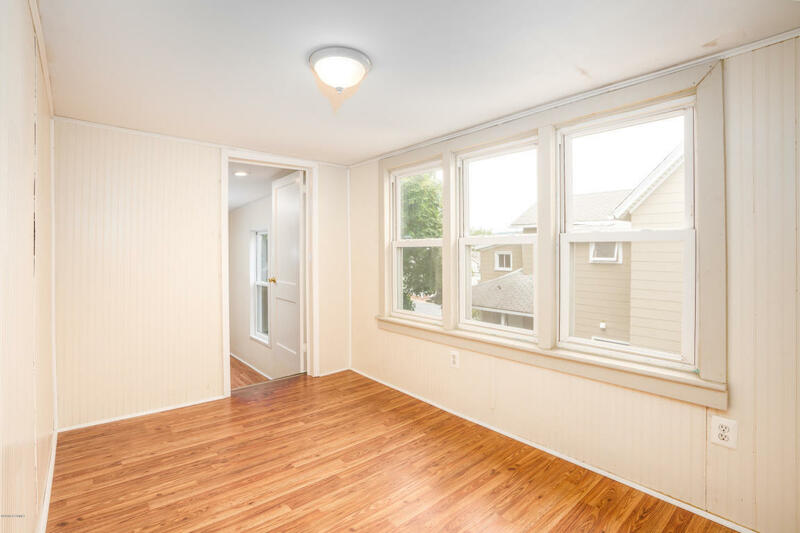 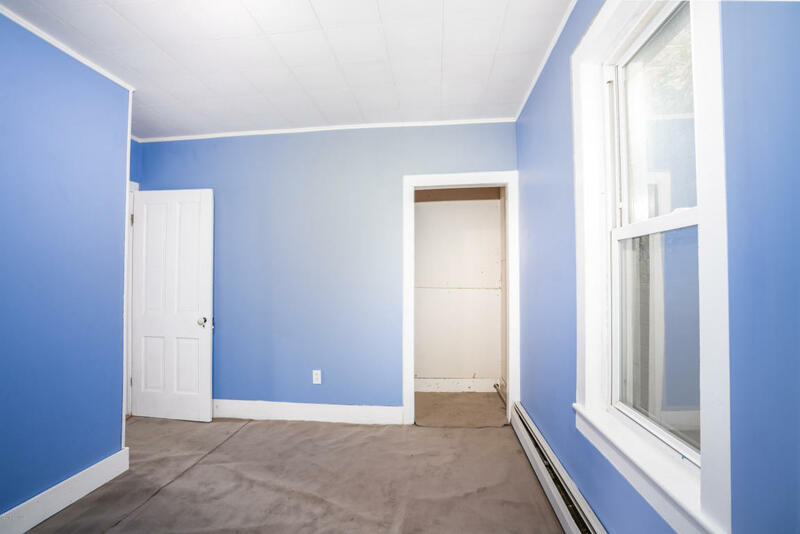 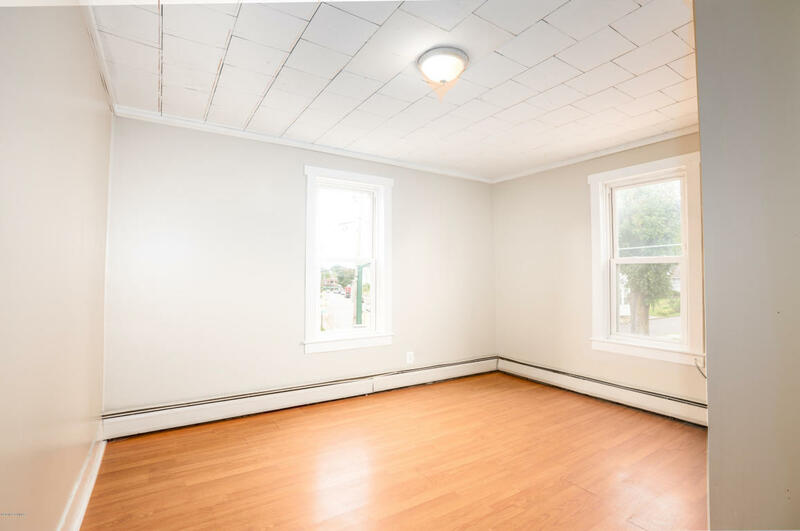 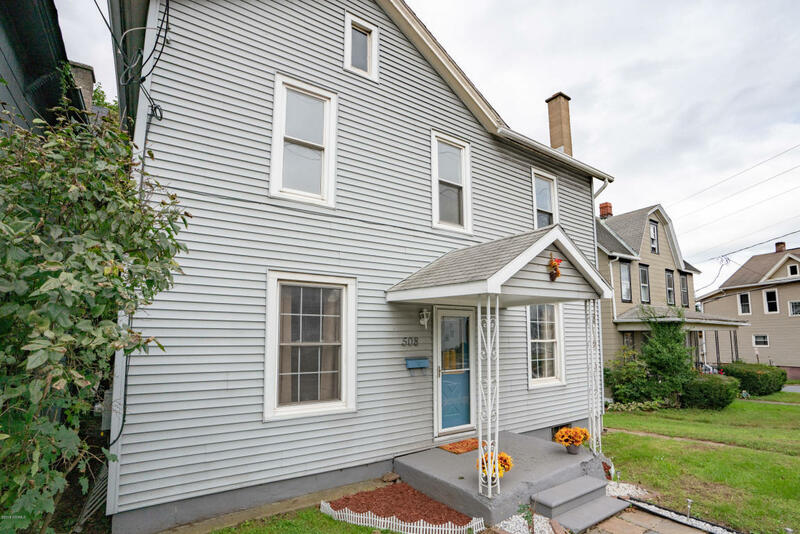 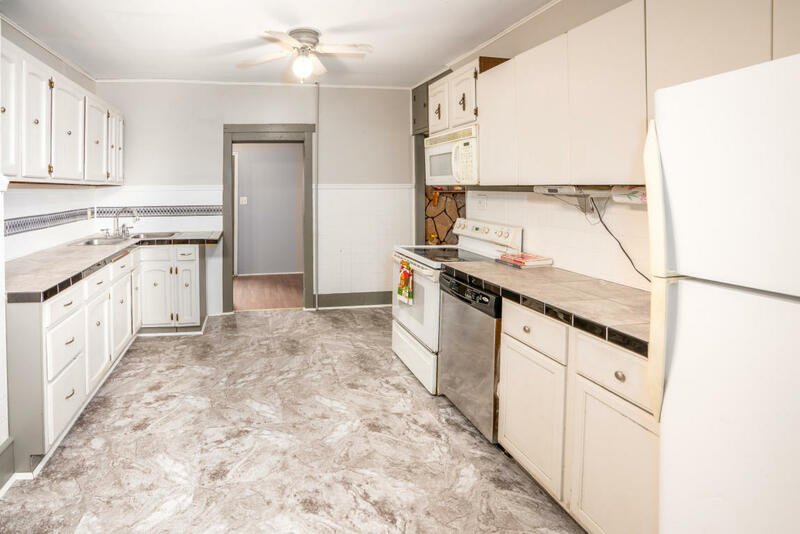 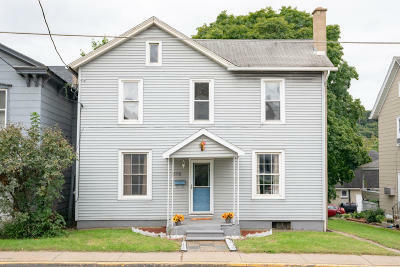 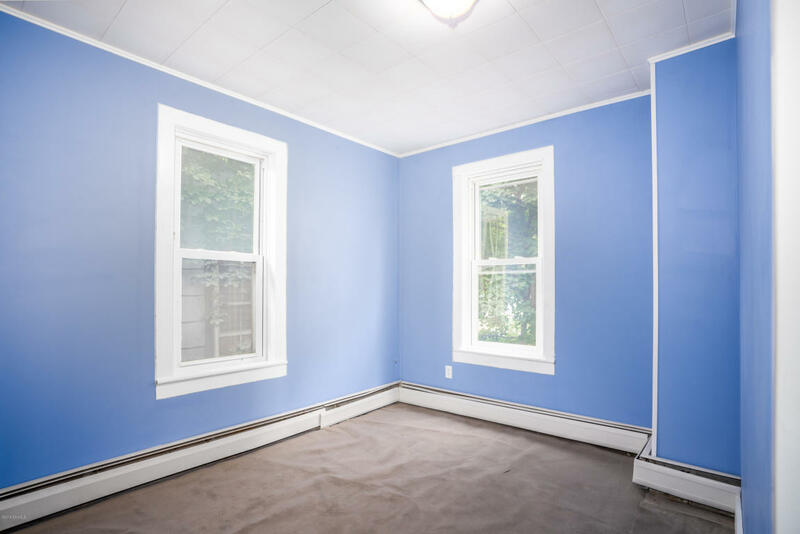 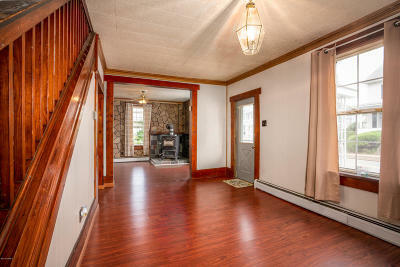 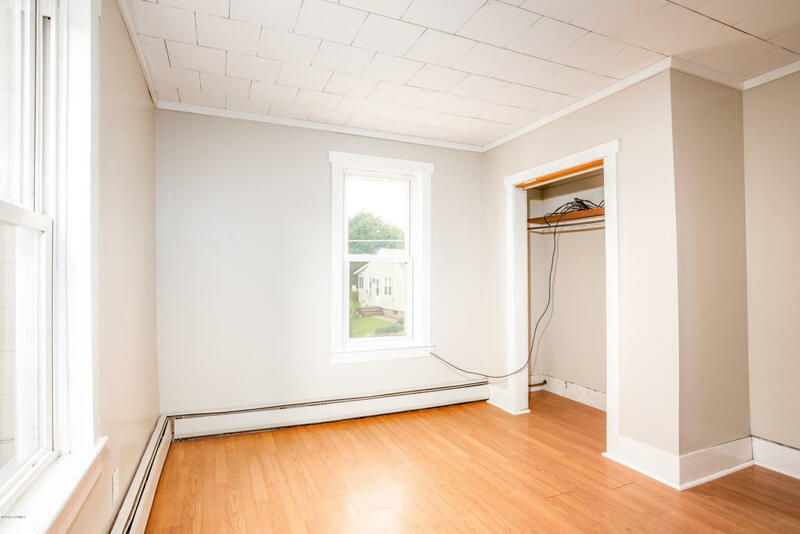 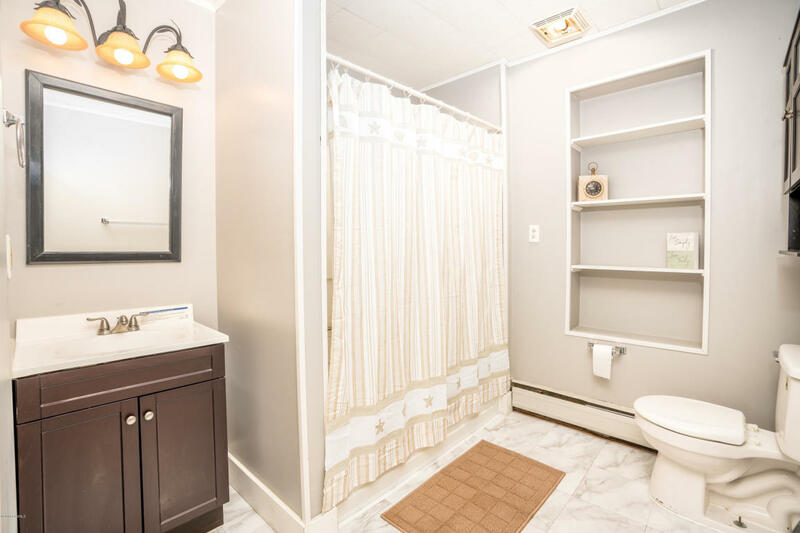 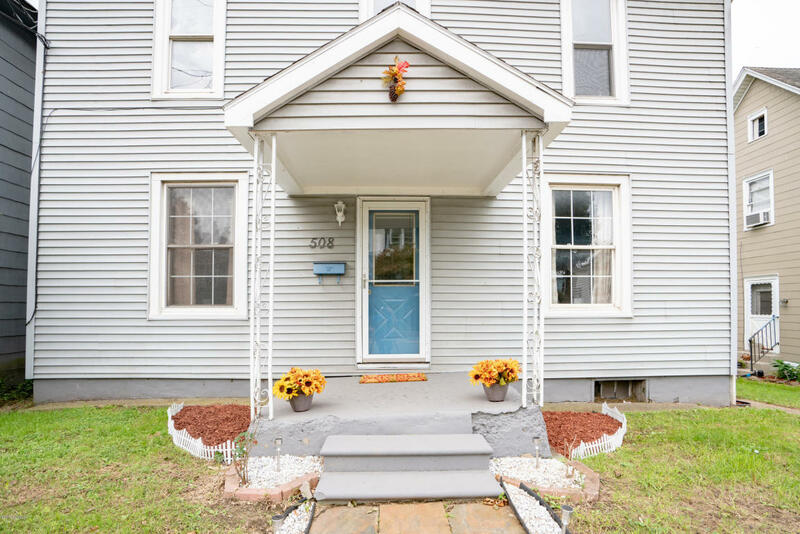 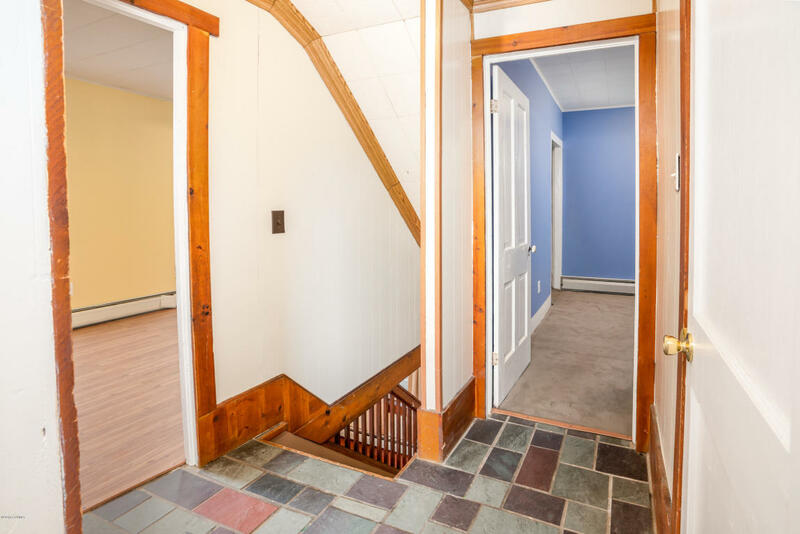 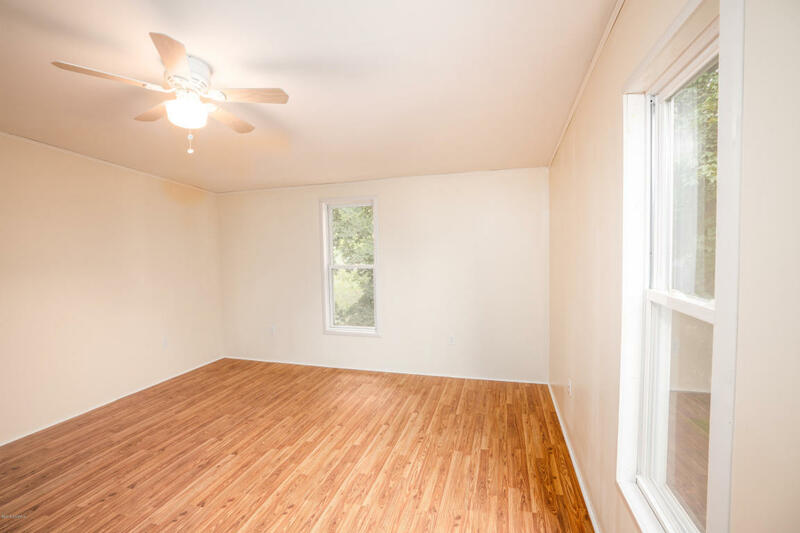 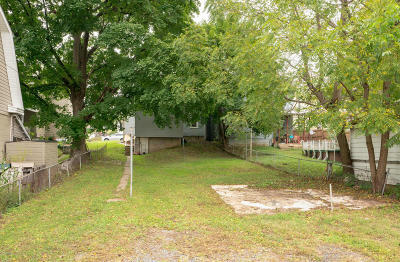 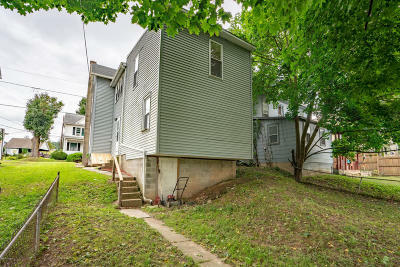 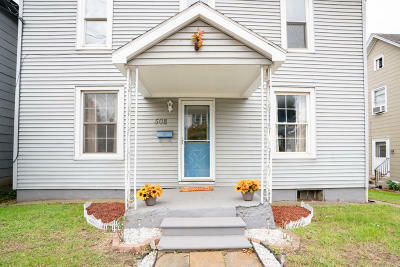 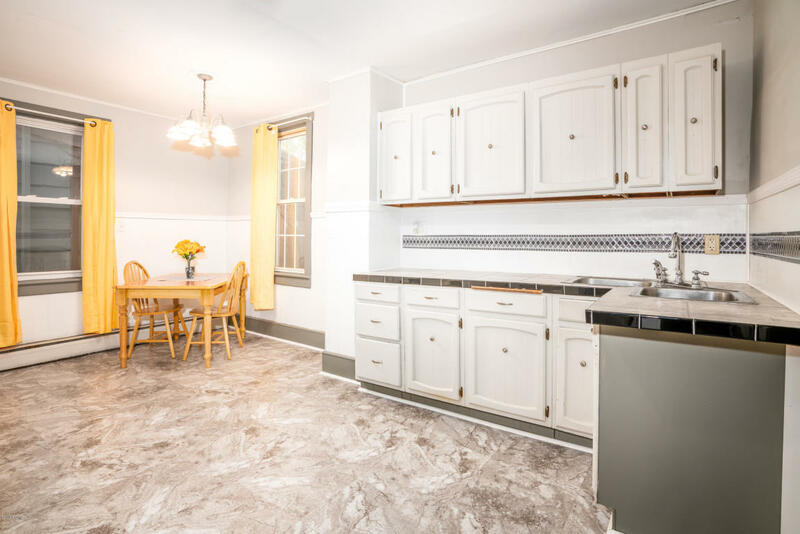 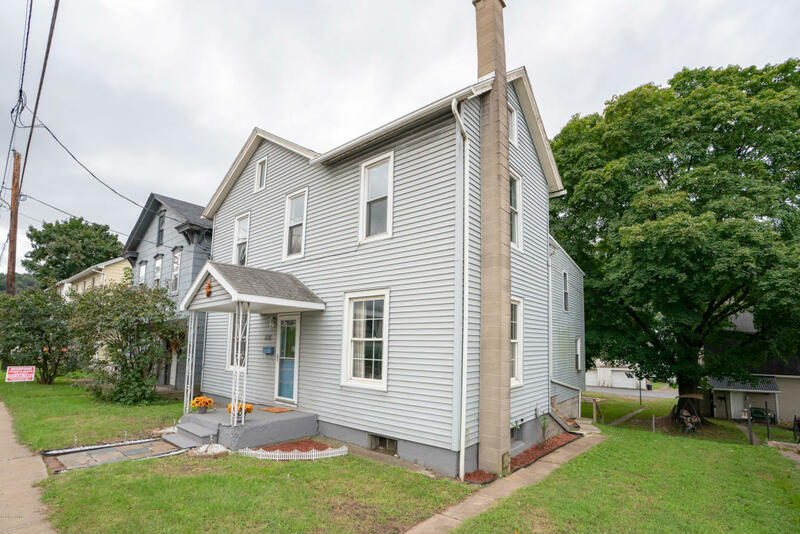 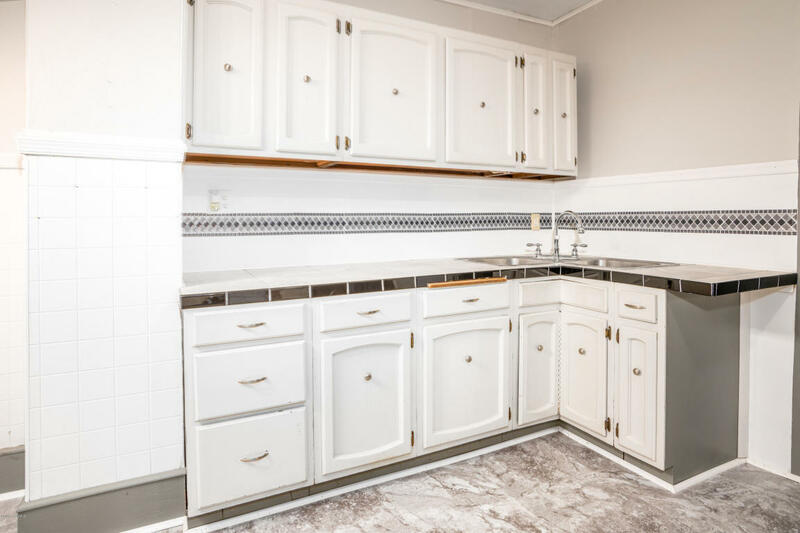 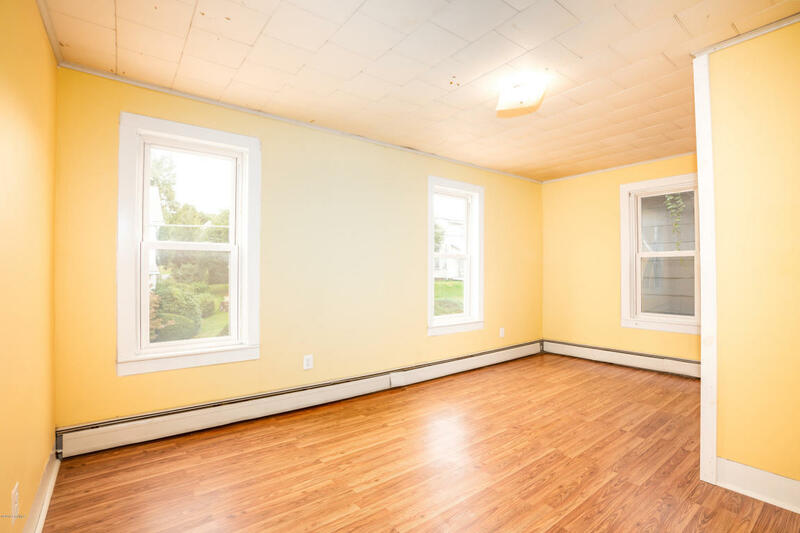 This four bedroom home located in Catawissa priced at 124,900 has newly updated flooring in several rooms, a family room with plenty of space for entertaining and a unique office area on the second floor. 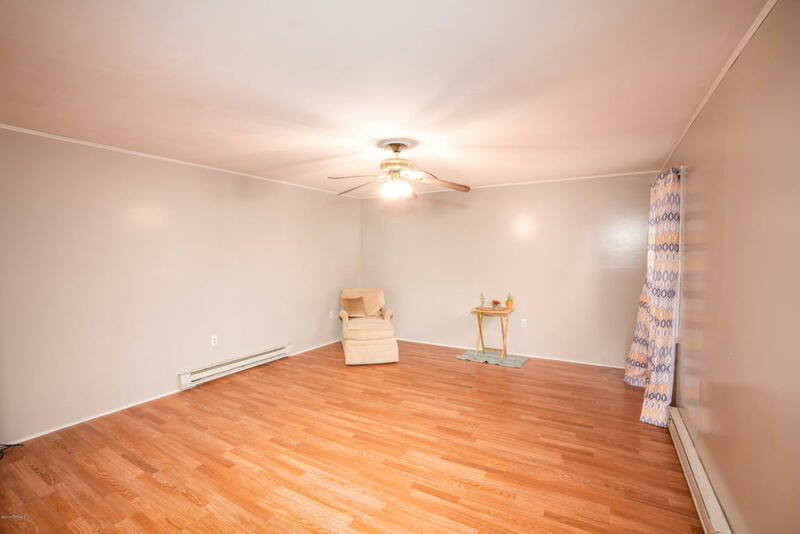 Plenty of room to raise children and that pet they have been asking for! 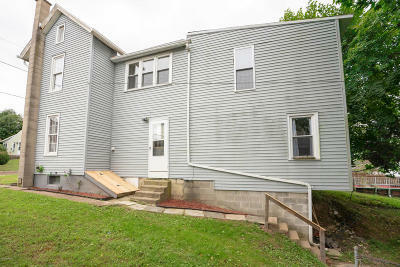 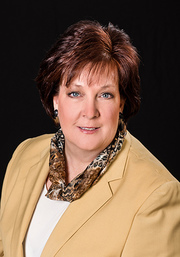 For your personal showing call me Melinda L. Newhart 570-204-9296.